Mustafa Sandal feat. Eypio – Reset ringtone free download for your mobile phone. With the vibrant, youthful tone of the summer this is sure to be the ringtone you should pick for this summer. 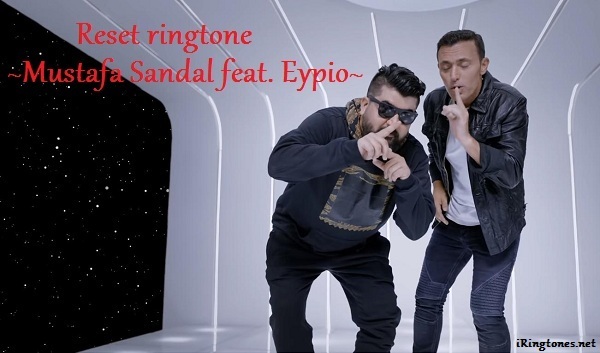 Lyrics: Reset ringtone – Mustafa Sandal feat. Eypio. A derdi kederi, nedir ki ederi?